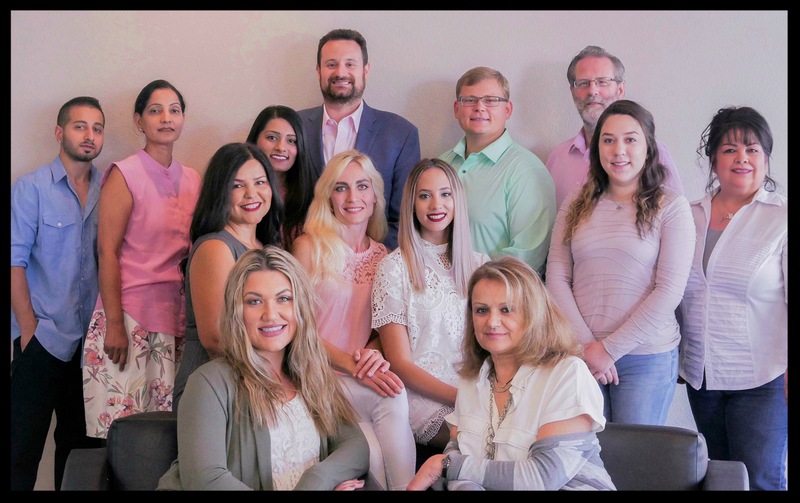 Dr. Michael Narodovich in Antelope is committed to providing comfortable, affordable dental care for your whole family. Every patient who visits our office receives a customized treatment plan to address all of their oral health needs. Dr. Narodovich and the staff at Sacramento Dental Medicine are dedicated to your comfort and well-being. From sedation dentistry, which lets you sleep right through your treatment, to preventive dental care and teeth whitening, we provide the attention you need to look and feel your best. The team at Sacramento Dental Medicine supports dental wellness for children, adults, and seniors. To make your treatment cost-effective, we are happy to accept multiple insurances, including most PPO plans. If you have a question about financing or insurances accepted, we encourage you to contact our office and speak to a friendly member of our team. Whether you’re looking for aesthetic improvements to your smile or comprehensive care to restore health and function, our team can help. We create strong and beautiful smiles by utilizing completely metal-free restorations. Our dental crowns, bridges, and other prosthetics will look just like your natural teeth and last for years. Our team wants adults and children to feel confident coming to the dental office. We support positive experiences in all phases of dental care through efficient technology, including 3D X-rays, intraoral scanners, digital impressions, dental lasers, and computerized anesthetic. These allow Dr. Narodovich to ensure that treatment planning and advanced care are as gentle and efficient as possible. Contact Us for General and Specialty Dental Care! Sacramento Dental Medicine serves your entire family with attention from skilled general dentists as well as specialized professionals, including oral surgeons and endodontists. We are prepared to meet all of your health needs and smile goals in one location. Ask us what we can do for you by calling Sacramento Dental Medicine today to schedule your next appointment! View our full range of dental services. Always pleasant and thorough! Show great concern about issues you may have and work with you for a comfortable resolve. From arrival to departure, take care of the patient.our visit was exceptional because the entire staff did what they do best - take care of the patient. Kimberly was very caring, gentle and still able to do the entire cleaning and preventive care needed for the first visit - she's a keeper. On our second appointment, same day, Dr. Mike and his assistant were very thorough and accurate in the care they delivered and yet compassion was ever present. We will keep Dr. Mike and his staff as her dentist because they are experts at what they do at a reasonable cost and timely delivery of what's promised. I hope he keeps his practice in Antelope until he one day may choose to retire, and not one day before. A Grand Slam. This is the dentist we have been looking for. They even go out of their way to explain our benefits and save us money. We had been to another Dentist who suggested more expensive procedures that ended up costing us more money. Dr Mike and his protégé go out of their way to make you comfortable and do a great job for their patients. They really care and take great care of.my wife and I. They are really good people to take care of my really bad teeth.